Senior lands Minister Betty Amongi might face he nemesis, land probe chairperson justice Catherine Bamugemereire again for allegedly grabbing land in Mubende. 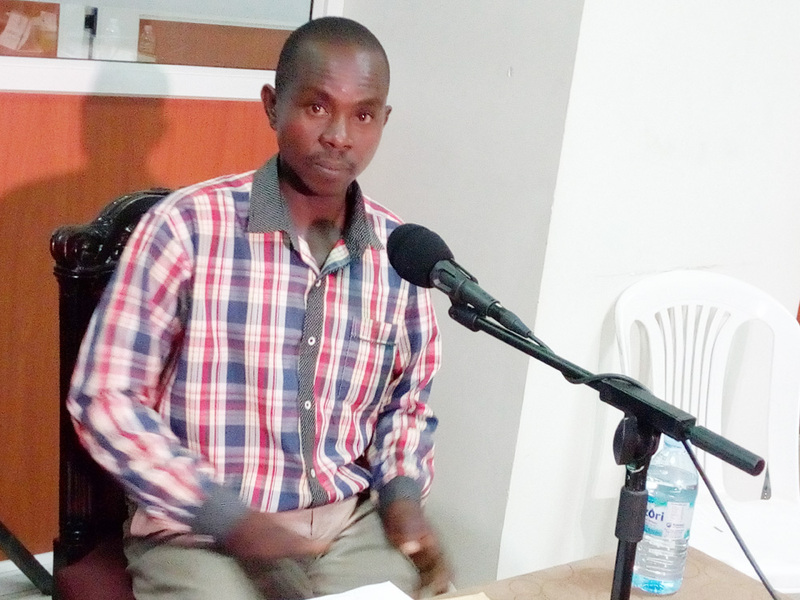 Ronald Lutakome, a resident of Mbogobiiri village, Nsambya sub county, Kyakwazi district, testified before the Commission that Amongi ordered the forceful opening of land boundaries on block 812 plot 25. 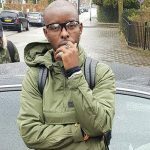 He testified that in November last year, their area Member of parliament Ann Maria Nakabirwa, together with the Resident District Commissioner (RDC) Kyakwanzi, former Kyankwazi District Police Commander (DPC) Bagahare and officials from Kyankwazi District council led by Damulira Kinene apologised to them for being brutally arrested and shot at with rubber bullets during the ruthless eviction that saw some of the pregnant women having miscarriages. Lutakome attested that Nakabirwa told them that Mubende police and the army were implementing Amongi’s letter which ordered them to provide security to prince Andrew Tendo, a military officer who is claiming ownership of the land. He told the commission that Nakabirwa told them that as leaders, they did not envisage that opening of the boundaries was going to be done violently. He said that their woes started in October 2017 when, they reported their complain to the Minister, she wrote to the Kyankwazi District Administration and security organs in the area instructing them not to allow Tendo and Hoima Sugar works Limited to open boundaries until the investigations are done, and until the true owner of the contested land is revealed. He disclosed that surprisingly, in the second letter that Amongi wrote in November, she indicated that she had held discussions with Tendo and she was convinced and allowed and opening of the boundaries of the disputed land, Amongi also ordered that after the opening of the boundaries, tenants on the land had to enter into negotiations with Tendo to see how they can solve their grievances on the land. 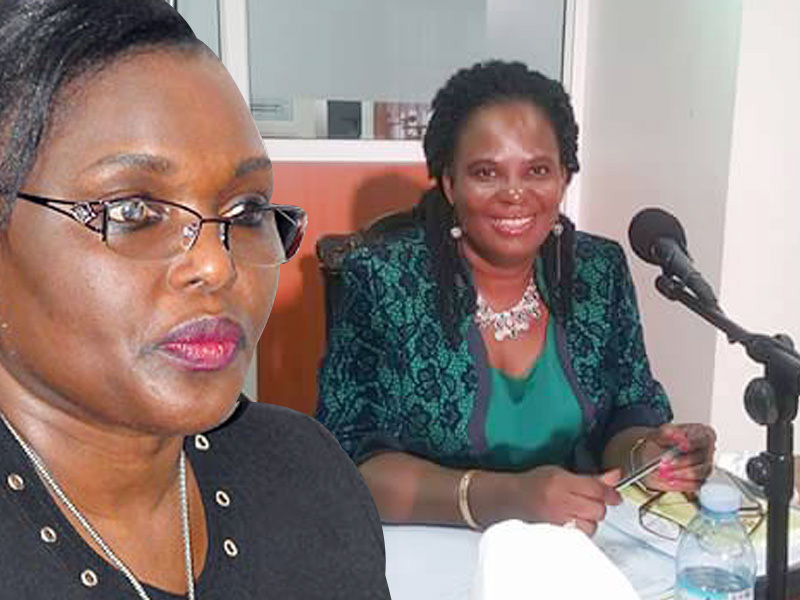 He said that before Amongi ordered the opening of the boundaries, Kyankwazi district land board wrote to her informing her that the documents Tendo based on to claim ownership of the land were forged. He said that in the letter, Kyankwazi District land board’s Deogratius Kasumba told her that Tendo’s letters showed that she got the said land on lease from Kiboga District not Kyankwazi district and even though his lease expired in 1999, he didn’t apply for its renewal. Lutakome said that during the eviction, the residents fought and defeated over 300 goons who were ferried from Kampala to support the surveyors in opening boundaries. He said that the goons were moving in a bus which belonged to Link Bus company, two Fuso trucks and were guarded by four police patrol cars full of policemen and soldiers from UPDF. He said that during the fight, teargas and rubber bullets were fired and some of the tenants on the land were badly beaten though they finally managed to defeat the goons and the security officers in a fight that took all day. He said that out of 3500 people from three villages of Nsambya, Mbogobiiri, and Bugondi who are on the land, half of them had already applied to the district land board, to be given land titles on their ‘bibanja’ but their applications were thrown out of the window by corrupt officials at the land board who had already eaten something from Tendo, their tormentor. It should be remembered that early this year, Minister Amongi clashed with the Commission after snubbing three summons, it took a special order from president Museveni for Amongi to finally appear before the commission. During the hearing, the senior lands Minister was grilled over grabbing Asian Deported properties and mismanaging Uganda land fund money.